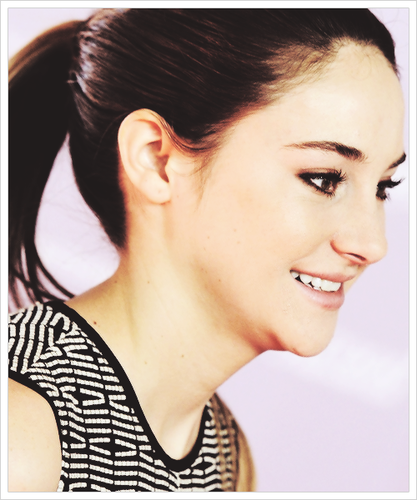 shaileneybeany ツ. . Wallpaper and background images in the Shailene Woodley club tagged: shailene woodley ♥ various tumblr fan art. 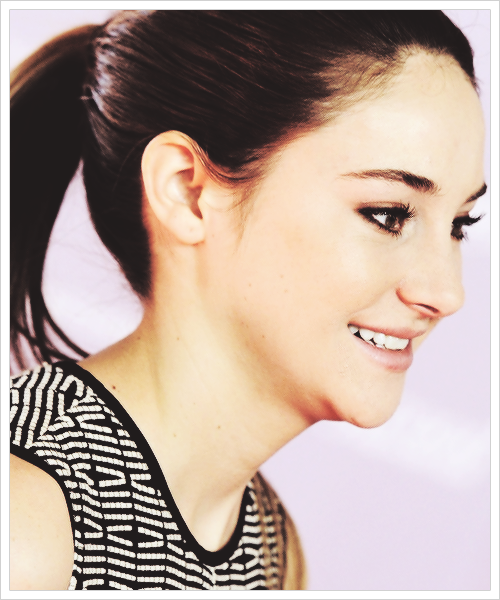 This Shailene Woodley fan art contains potret, headshot, closeup, and headshot closeup.